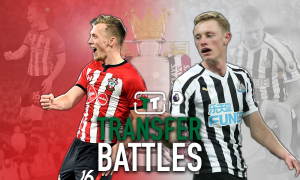 Retain these 2 lynchpins, and Newcastle could challenge for Europe this season | The Transfer Tavern | News, breakdown and analysis on all things football! 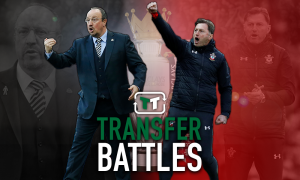 Newcastle United supporters in the Transfer Tavern are very much looking forward to the 2018/19 Premier League season, what with their club seeking to build upon their impressive tenth place finish last time round. 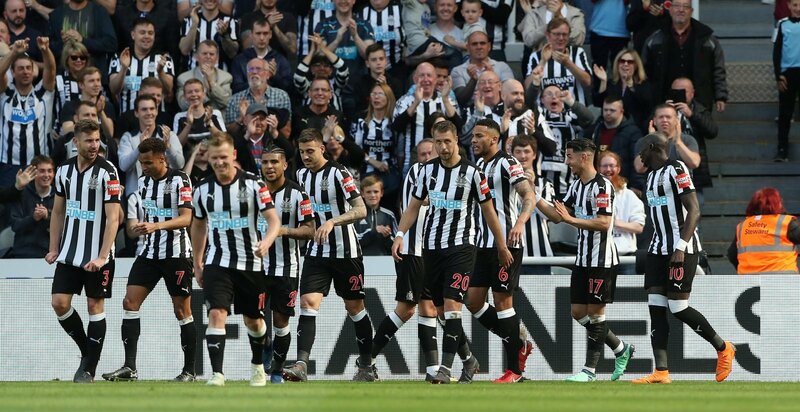 Rafa Benitez’s men deserve enormous credit for sealing a top half finish upon their return to the English top-flight last season, what with it just 12 months earlier in which they won the Championship title. Yet it’s pretty evident based on their limitations last season that reinforcements will be needed over the summer if the Spaniard is to indeed take the North East giants forward this term, and perhaps back towards their former glories in years to come. 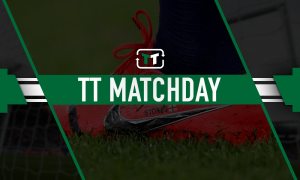 Subsequently, there are many excited Newcastle fans up and down the country, several of whom reckon that their side could well challenge for the European spots this term if they do indeed get the final few weeks of the transfer window right. The Magpies have so far managed just three additions to their squad with two of them in the form of Martin Dubravka and Kenedy having excelled on loan last term, but it’s also imperative that they retain some of their most prized assets to really make ground this season.